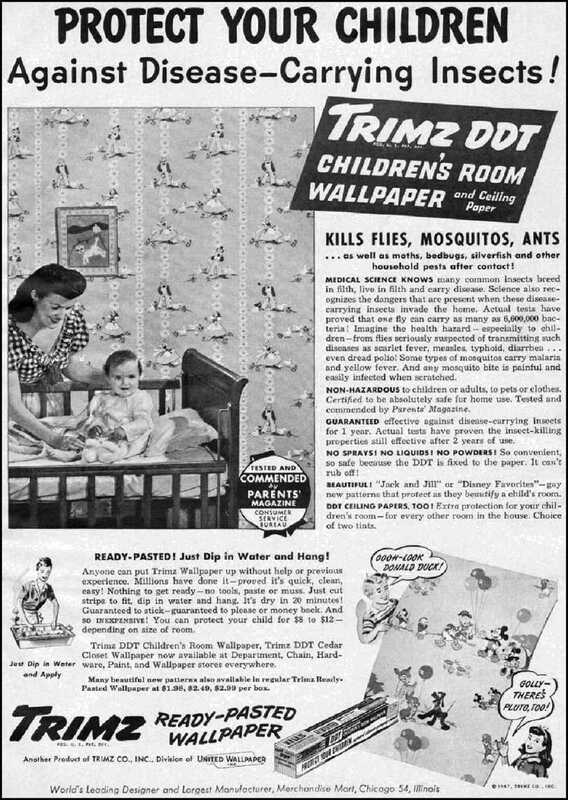 DDT: Good for Insects, Bad for Kids? While we are getting OHShub.com online, we thought you might want to take a look at these unsafe work practices. Enough to give a Health & Safety Representative goosebumps.